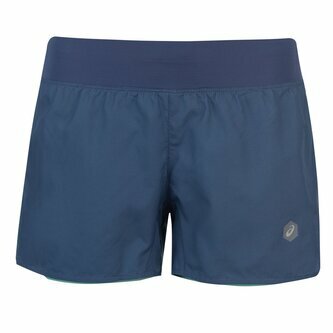 Enjoy working out more than ever and be at your very best when you pull on these Ladies Cool 2 In 1 3.5 Inch Shorts from Asics in Dark Blue. 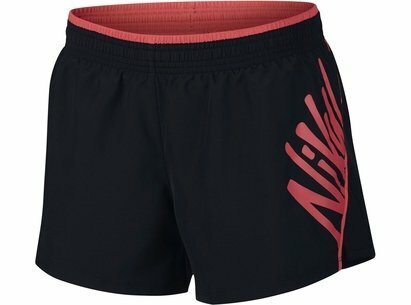 These ladies training shorts from Asics have been designed with impressive stretch fabric which allows the wearer to enjoy full range of movement and the 2 in 1 combination enjoys the best of both worlds with the inner providing compression and the outer keeping you cool, comfy and stylish for workouts. Asics very own C1 technology also offers the wearer with highly breathable and ultra quick drying fabric which will allow you to fully focus on the session at hand.